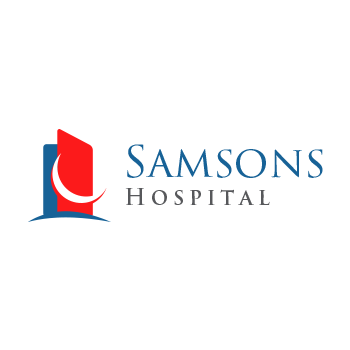 Samsons Group of Companies, keeping in mind the current need and requirements of the society has been actively participating in the healthcare sector, in order to provide easy access to health care facilities to the majority of the population. 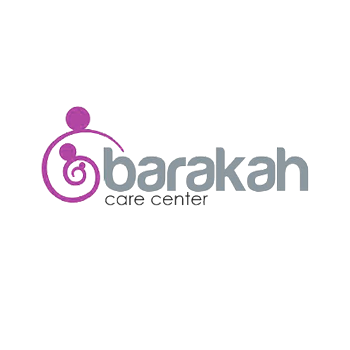 We are committed to providing quality health care facilities to our customer in order to improve the general health of the population and improve the quality of life at every level. 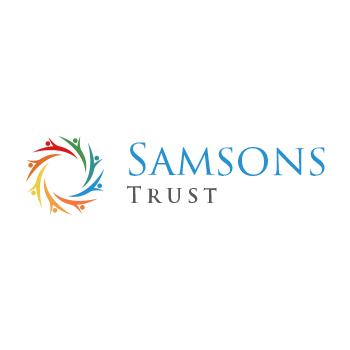 Realizing the importance of proper research and development in the healthcare sector, Samsons Group of Companies is trying to invest in healthcare to provide a superior quality of healthcare services to consumers.